Millions of people in the U.S. made New Year’s resolutions at the start of the year. Financial responsibility is a popular area of concern for resolution makers, but many people struggle with the follow-through. Finances are technical and at times fragile, and without a solid plan, you are more likely to fall short of your financial goals. Identify your financial goals. Make it a priority to identify your financial goals for the year. Do you need to buy a home? Repay an auto loan? Pay off credit card debt? The more specific you are with your goals, the more success you will have in achieving them. Keep track of your budget. Sticking to a strict budget can be intimidating. Start off with tracking your spending each month. By logging your spending, you can identify areas where you tend to exceed your budget. Check your credit. You should get into the habit of checking your credit reports each year. By checking your credit reports, you can identify errors and create strategies for paying your debts. Pencil in your no-spend days. Have at least one “no-spend weekend” or “no-spend day” every month. Make sure your bank account is left untouched on these weekdays or weekends. At the end of the year, you will see how much you saved by not spending on these days. Fast-track your debt payoff goals. Fast-tracking your debt payoff can mean granting an extra $50 a month to your debt bill. Many online repayment services allow you to automate that amount every year, so your fast-tracking is taken care of for the year. Avoid bad spending habits. Write down a list of bad financial habits that have gotten you into trouble in the past. Make note of these habits and avoid them at all costs. Get a family member or friend to help hold you accountable. 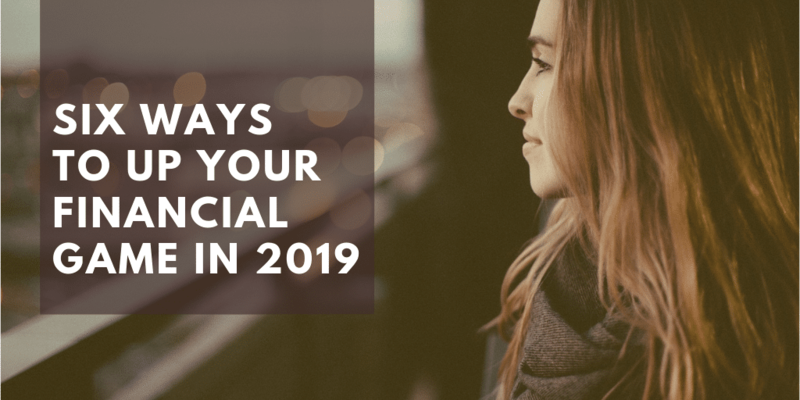 We hope today’s blog provided you with a few new ideas for improving your finances during 2019. For future blogs on personal finance suggestions, follow The Sader Law Firm on Facebook or Twitter. If you want to explore options for debt relief, then contact our Kansas City bankruptcy firm for a consultation. You can reach us by calling (816)281-6349 or by using our online case review form.